It is not uncommon for divorces to trigger unsettling feelings including grief, frustration, anger, and anxiety, especially with multiple legal issues to resolve in Court, and high costs of divorce proceedings. In light of these unfortunate yet understandable difficulties you may experience, two senior lawyers from a family law firm were approached for practical advice on what clients should not do during a divorce. Their answers were insightful and hinted that not all divorces need necessarily end acrimoniously; you can prevent the situation from worsening and may even improve your current situation. 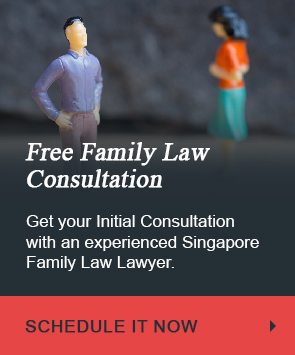 Here are some important and practical tips compiled by a divorce lawyer in Singapore’ extensive years of practice in family law. Divorces can be emotionally draining and it is not uncommon for clients to commit actions driven by their emotions. Examples of such are clients posting negative things about their partners or relationships on social media which later form the evidence in a contentious divorce, used against them, and forming part of evidence to tarnish character. Family lawyers have seen the negative consequences of actions by clients triggered by their emotions, and their subsequent regrets. Evaluate your actions and how they will affect your objectives and end goals of the divorce proceeding. Besides rationalising your actions, also consider options that are objectively fair to the other party if you want your divorce to be less acrimonious and cause you less grief. 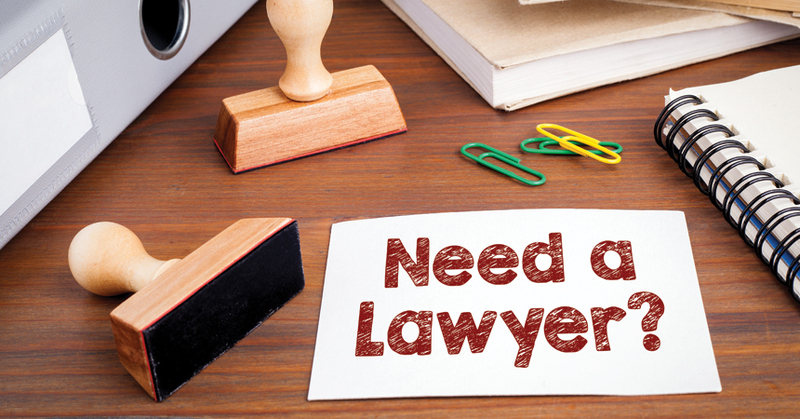 If you have already committed some acts that you think may be legally unfavourable to you and require legal advice, you may contact Specialist Divorce Lawyers to advise you. It is not uncommon to see parties opt for contested divorce proceedings instead of solving divorces amicably to make situations more difficult for the other party. There are however, many more costs than benefits of doing so such as facing future problems with your ex-spouse for matters you still need to cooperate on such as child access, and high legal costs which both parties have to bear unnecessarily. Each party may be able to express their interests better to one another before litigation and cooperate on making a decision on financial matters and matters concerning the children. This would allow them to find solutions that may better suit their circumstances as opposed to decisions on financial matters and the children made by the court. If you are looking to have a collaborative divorce, a good Divorce Lawyer who is trained in mediation and value facilitating collaborative divorces, can advise you on how to go about the process. 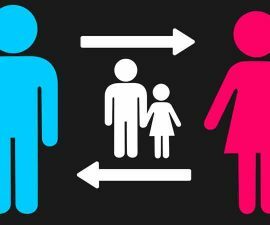 It is not uncommon to feel an urge to turn against the other party for custody, care and control over children of the marriage. 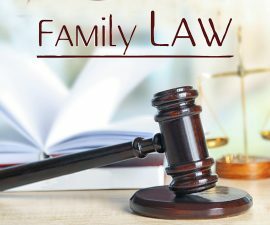 It is also not uncommon to have the urge to turn your child against the other parent, in hopes that the child will be able to testify in court in favour of yourself, and for you to get back at the other parent. Discuss and agree on a sustainable and agreed parenting plan which allows your children to have routine and stability with minimal disruptions, and learn how to navigate your new role as a single parent. We understand that you may encounter many questions when you first commence a divorce. For more information and advice on what not to do, and actions you can take to better your legal position in your divorce, please do not hesitate to contact a Specialist Divorce Lawyer to guide you through this process. It is not uncommon for divorces to trigger unsettling feelings including grief, frustration, anger, and anxiety, especially with multiple legal issues to resolve in Court, and high costs of divorce proceedings.